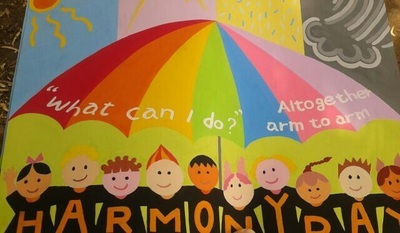 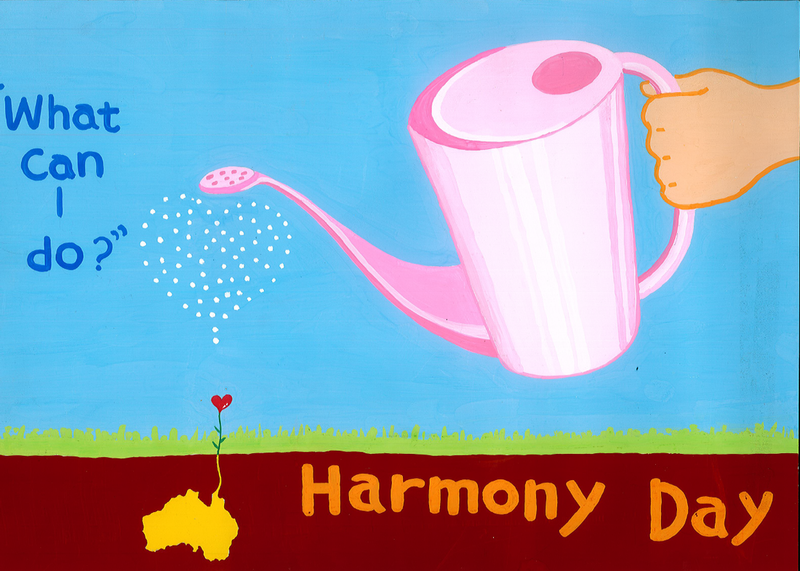 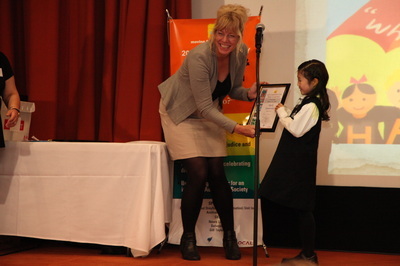 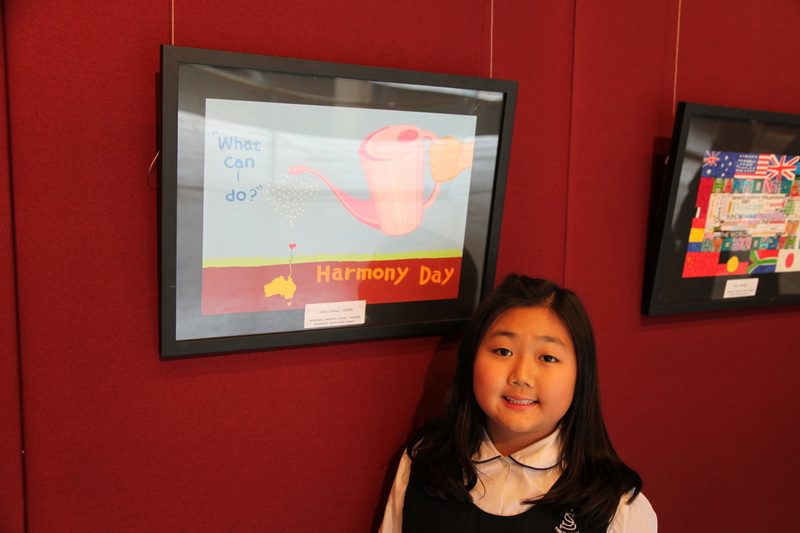 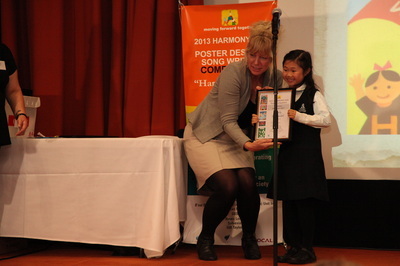 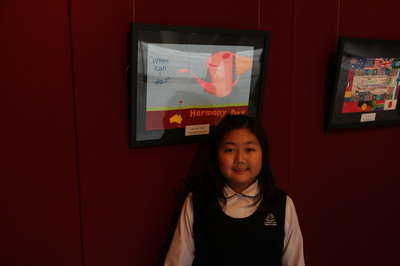 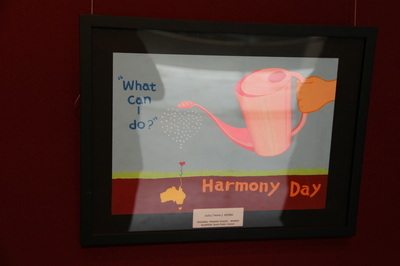 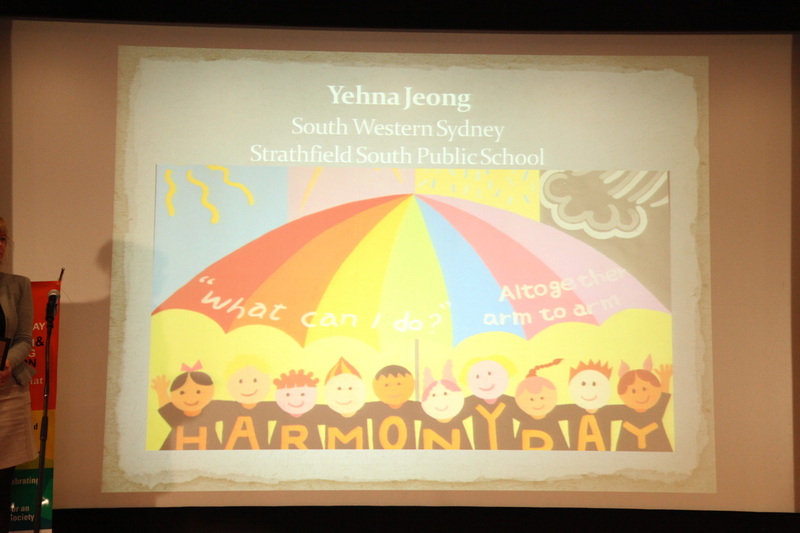 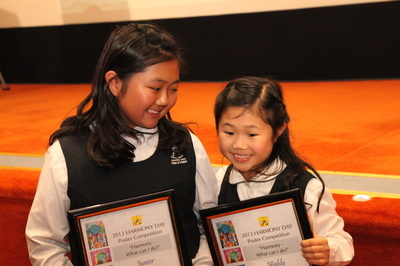 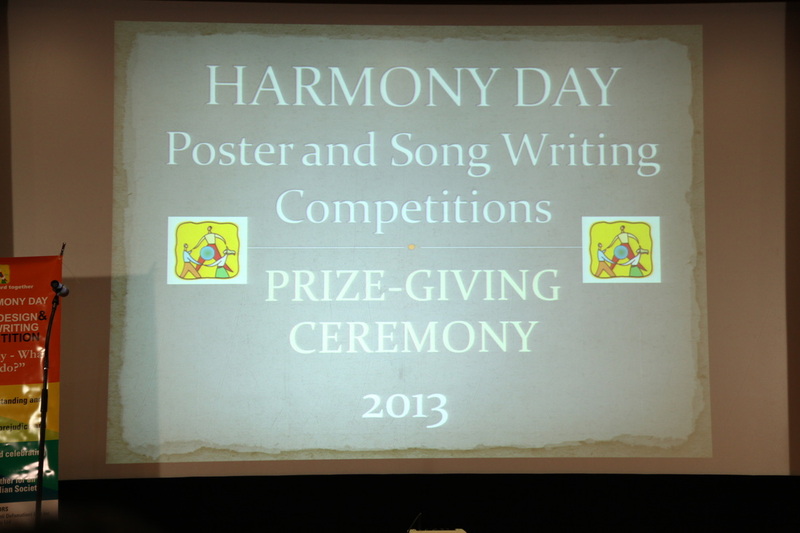 ﻿On the 28th June 2013 we went to the 2014 Harmony Day Poster Competition Prize Giving Ceremony held at the NSW Parliament House. 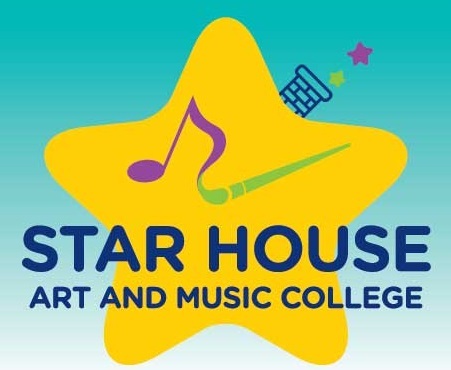 It was a fantastic day for Star House Art and Music College, as we received Highly Commended, Regional Winner and State Winner prize. 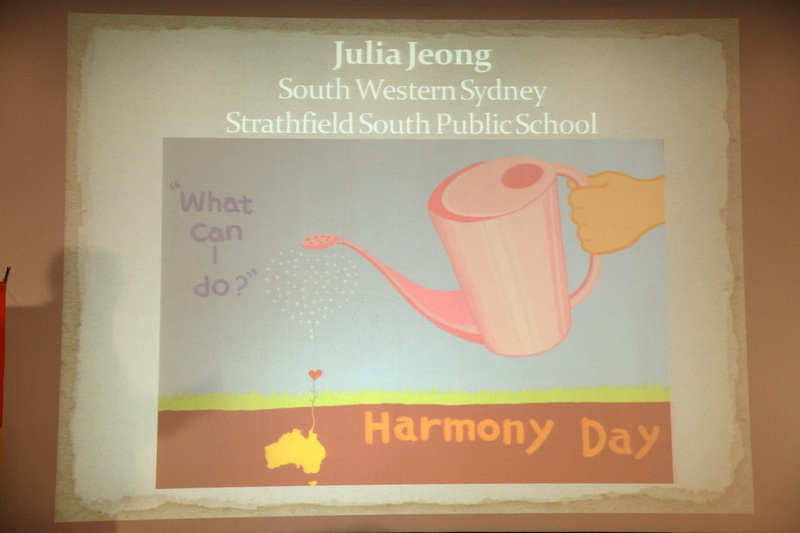 Congratulations to Yehna Jeong (Highly Commended), Julia (Ye Ha) Jeong (Regional Winner and NSW Junior State Winner! 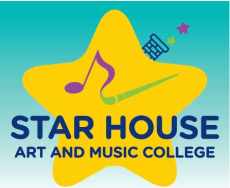 In addition, Star House Art and Music College received a handsome reward (cheque) for winning the Junior State Poster Competition.